Certainly, IVF isn’t new to you, but you lack enough or vital information about this high-tech treatment. Our advanced centre pioneers in various IVF practices that will replenish your desire in IVF as an infertility treatment. Right here, our IVF experts present you with different concerns about IVF and how magically it combats male and female infertility. 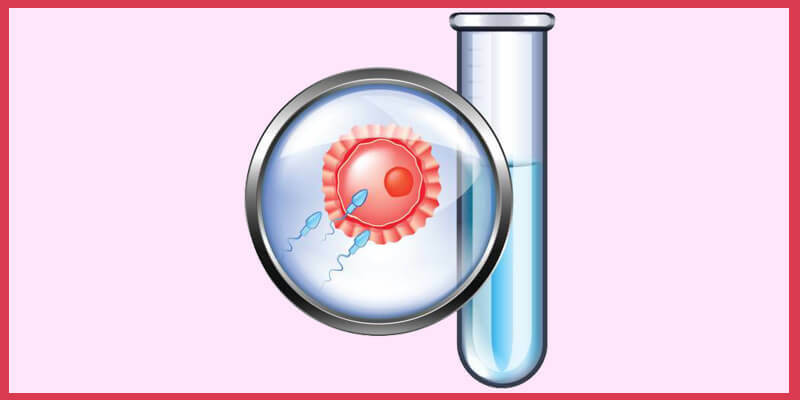 IVF (In Vitro Fertilization) is a form of Assisted Reproductive Technology where a fertility expert retrieves eggs from the woman’s ovary and/or sperms from the male testicles, combine them in the petri dish for fertilization to occur. 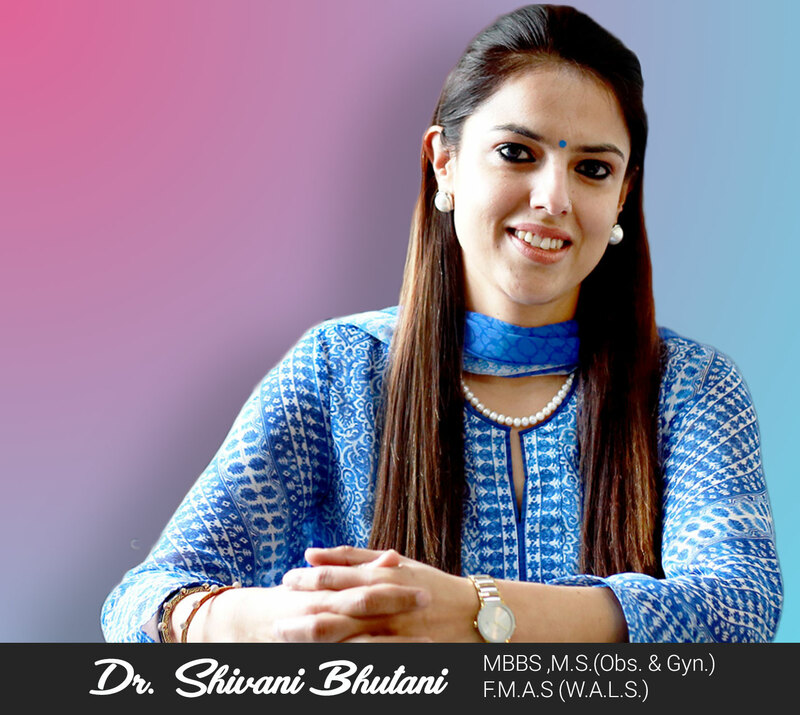 IVF can be conducted with or without fertility drugs and requires extensive expertise during the process. Ovulation disorders are some of the main causes of infertility in women, and drugs like Gonadotropin introduced into the body through an injection or Clomid taken orally, induce follicle development in the ovaries which bring about viable eggs to facilitate manual fertilization. The IVF treatment cycle begins with a consultation during which the fertility experts ascertain your candidacy for the treatment. This is the first phase of IVF Treatment in India during which a woman is put on a course of fertility drugs. These drugs are intended to bring forth multiple eggs that can be used in the laboratory. The drugs introduce LH or FSH, the hormones responsible for follicle development. During a checkup at the clinic, the fertility expert will administer a trigger shot prior to egg collection. Having any defect in the reproductive system either in males or females increases your infertility rate. Any obstacle prevents the sperm from catching up with the egg something that requires assistance for conception. Also, the IVF procedures are planned and conducted at a appropriate time. The actual IVF cost in Punjab differs from one couple/patient to another. Each IVF treatment cycle is estimated to range from Rs.90, 000 to 3 lakhs. Other considerations like laparoscopic procedure, donor eggs, donor sperms, and fertility drugs will influence your IVF treatment cost.